A stunning oval cultured freshwater pearl (10 x 8mm) dangles from an intricate diamond accented pendant on this exquisite necklace fashioned in 14k gold. Spring ring clasp. Approximate length: 17". Perfectly polished. Crafted from 14k gold, this pendant necklace features a luminous cultured freshwater pearl (8mm) that's topped with a single diamond accent. Approximate length: 18 inches. Approximate drop: 1/2 inch. A stunning oval cultured freshwater pearl (10 x 8mm) dangles from an intricate diamond accented pendant on this exquisite necklace fashioned in 14k gold. Spring ring clasp. Approximate length: 17. 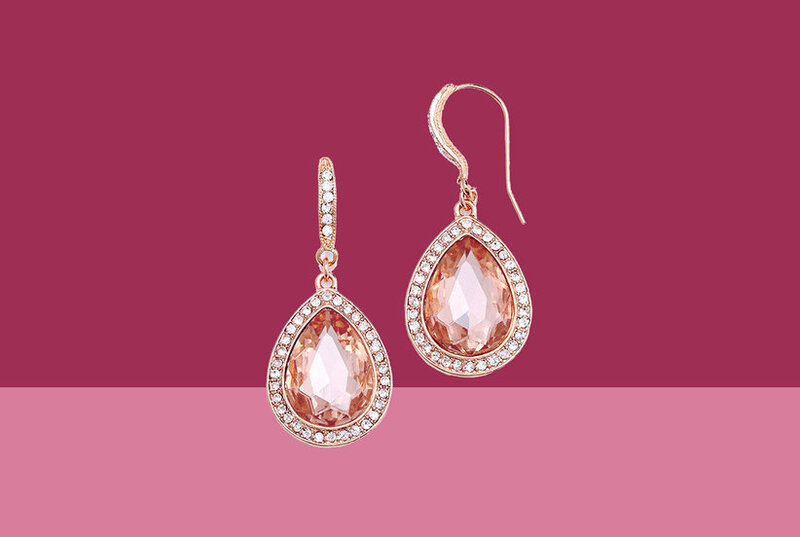 A stunning addition to your evening look. This necklace features cultured freshwater pearls (8mm) and single-cut diamond accents set in 14k gold. Approximate length: 17 inches. Approximate drop: 1-1/3 inches. 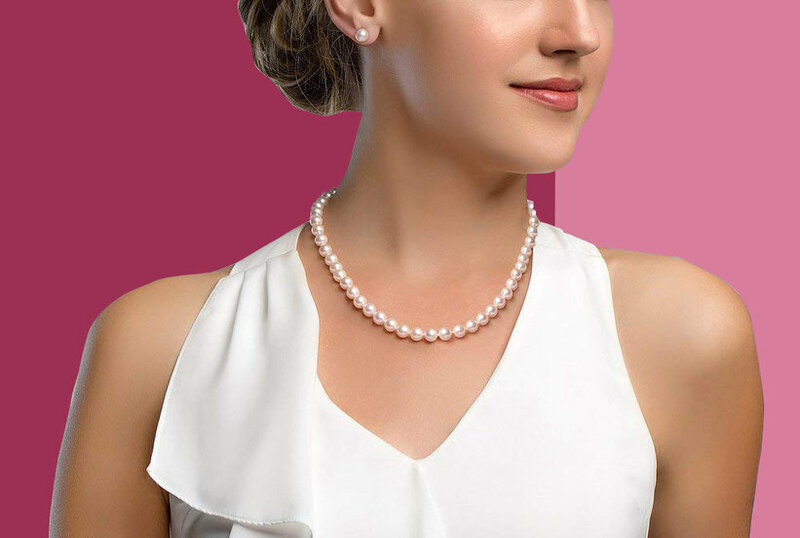 A swirl of glittering diamond accents illuminates this elegant freshwater pearl (8mm) pendant necklace. 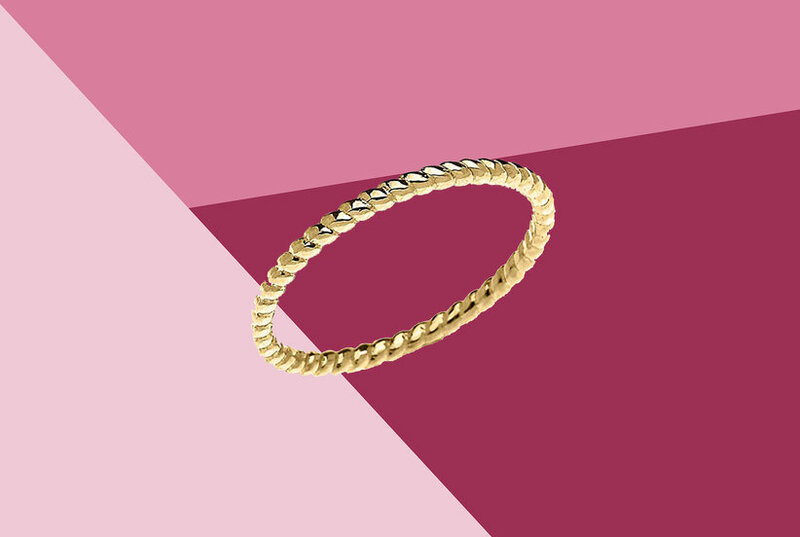 Crafted in 14k gold. Approximate length: 18 inches. Approximate drop: 1-1/3 inches. A delicate freshwater pearl (8mm) is set amidst diamond accents in this lovely pendant necklace designed in 14k gold. Approximate length: 18 inches. Approximate drop: 2/3 inch. 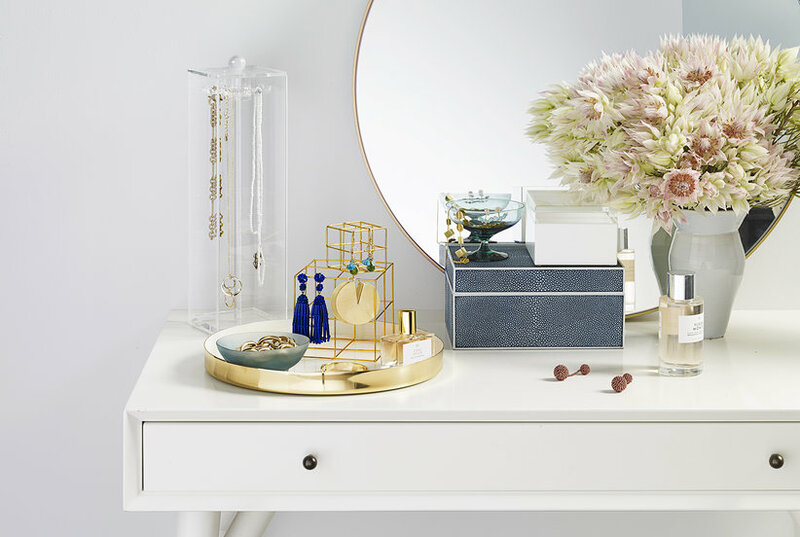 A sparkling spin on a classic. These must-have 14k gold drop earrings flaunt cultured freshwater pearls (8mm) offset by single-cut diamond accents. Approximate drop: 1 inch. Exude elegance with this flaunt-worthy ring, featuring a cultured freshwater pearl (8mm) centerpiece offset by diamond accents. Undeniably beautiful, this polished ring flaunts a split shank topped with a cultured freshwater pearl (8mm) and single-cut diamond accents. Set in 14k gold. Treat her to a dash of elegance with this shimmering cultured freshwater pearl (8mm) and diamond accent ring set in luxurious 14k gold.